We know users are struggling to get access to everything that they need on-prem and in the cloud. There are many different accounts, passwords, and ways to log in. With more IT resources shifting to the cloud, now users have accounts to IT services on-prem and on the web. If their job is technical, they may even have AWS cloud servers to log onto. That’s just too many accounts, too many passwords, and too many problems. As an IT pro, you’re spending time getting everybody access and then worrying about security. Your job is to make it easy for those end users to log into all of those on-prem IT resources, web applications, cloud infrastructure, and more. The thing is, your users may not even be in the same office. They could be working at a remote office or from the road via mobile devices. Not only is your job to get everybody the right levels of access so that they can do their jobs, but it is also to ensure that everybody is secure. And that includes your users, their data, and the organization’s infrastructure. That’s a tall order, but your goal is to figure out how users can access their IT resources with one set of credentials. Historically, when everything was on-prem and Microsoft Windows based, your Active Directory® instance had a shot at getting there. It’s a completely different ballgame these days. This problem is precisely why we focused on building a cloud identity management platform. JumpCloud’s Directory-as-a-Service® can be your core, authoritative source for virtual user access regardless of platform, protocol, provider, and location. You will get to replace the manual effort of creating accounts with a cloud identity provider. Your users get one account to access just about every resource they need. 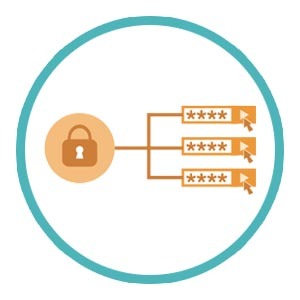 And when you add multi-factor authentication to their account, it is dramatically more secure. You either import your users or add them to the directory. 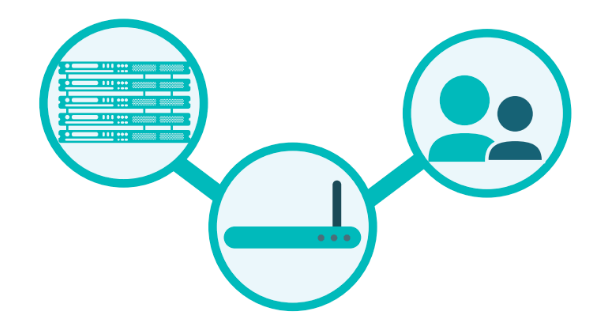 You will then connect those users to their systems via a lightweight agent, web applications via our SAML integration, on-prem applications through our cloud LDAP service, WiFi infrastructure, and much more. JumpCloud is one central and cloud-hosted user management platform. Users get frictionless access. You get efficiency. 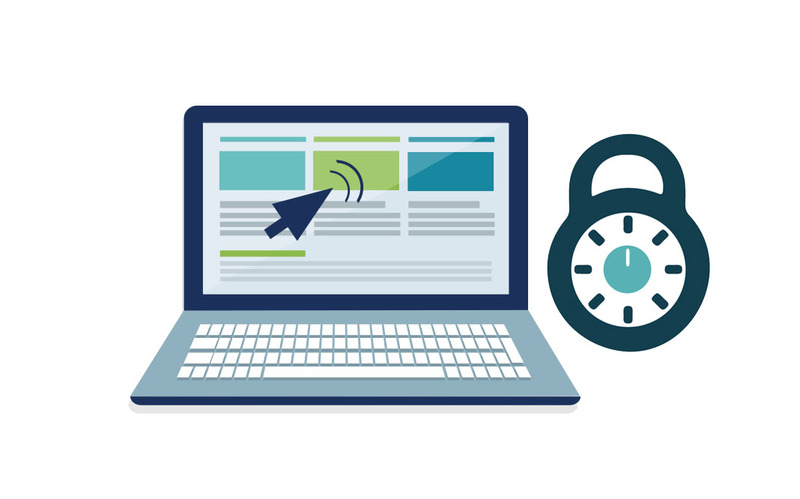 We call the experience True Single Sign-On™. 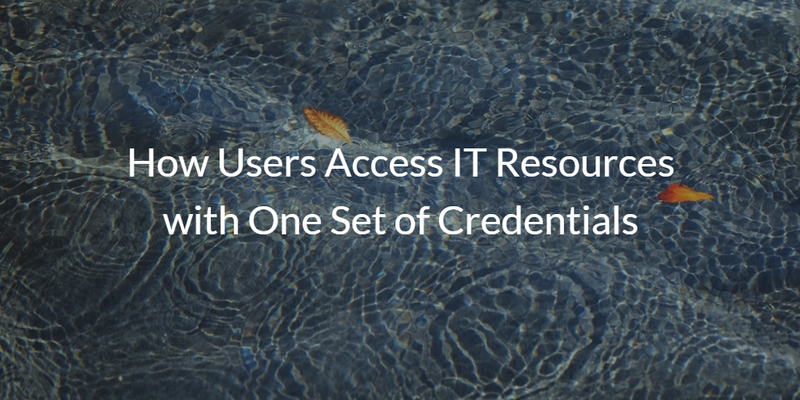 If you would like to learn more about how your users can access IT resources with one set of credentials, drop us a note. Alternatively, sign up for our cloud directory service – your first 10 users are free forever.